SOUTH AFRICA - INCREDIBLE "where hope is still alive"
The Republic of South Africa is a country located at the southern tip of Africa. South Africa is the land of Historical Value. 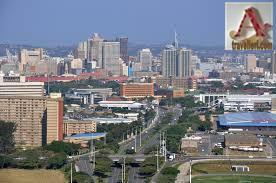 The difficult situations and conditions made South Africa country of hope. 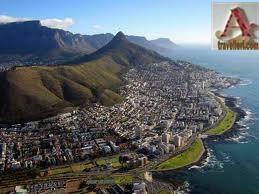 It's the situation created by black-white rule or the surprising and Amazing Natural beauty of this land South Africa. hi, dear Anushka you are right and i am agreed with you. so what kind of services offered by you here at ghum india ghum ? Thanks for suggestions and comments. I will get you back very soon. The United Arab Emirates is a desert country situated in the Middle East. The National flower of UAE is Tribulus Omanense. 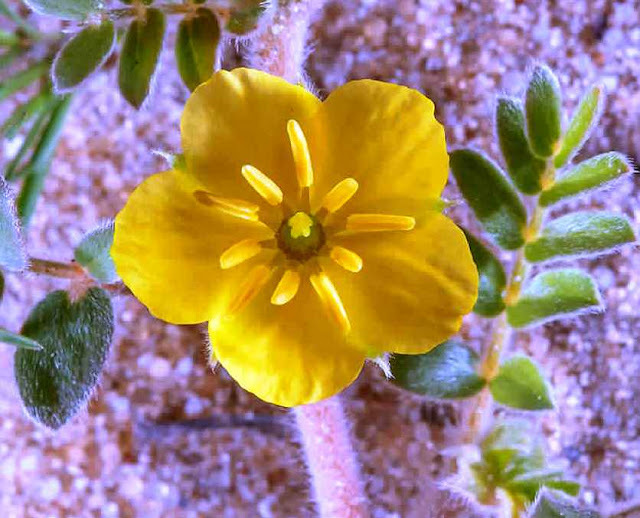 Tribulus Omanense is yellow in color & having medicinal properties used in homeopathic products. The TIRANGA/TRICOLOR is the National Flag of India was officially adopted on 22nd July 1947 during a meeting by the constituting assembly. The national flag of India is a horizontal rectangular Tricolor flag, consist of three colors, India Saffron on top, India white in middle, India Green at the bottom. The ratio of its width with the length of the flag is 2:3. 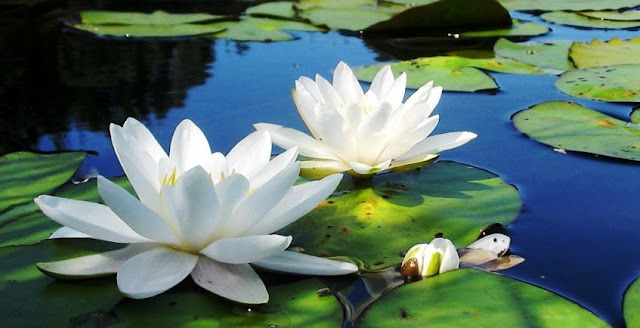 Bangladesh is a South Asian country, it is situated in the east of India, in Asia Continent. The population of Bangladesh is 16.3 crore in 2016(as per world bank) and the currency is Bangladeshi Taka.